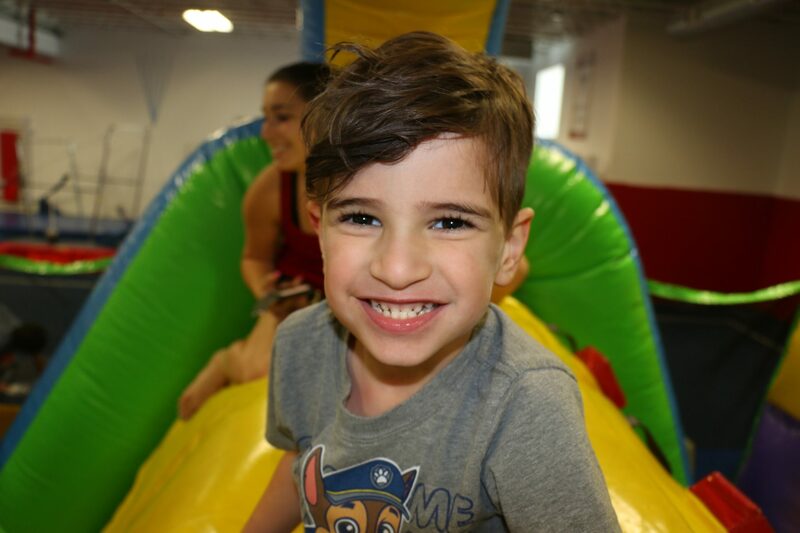 Take a break from the heat in our fully air-conditioned camps. 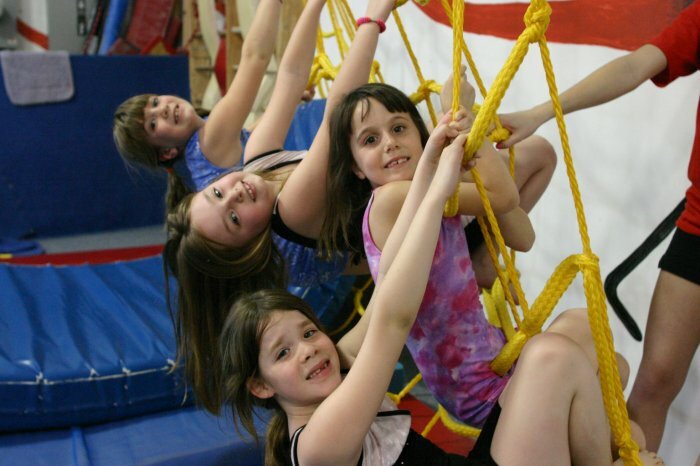 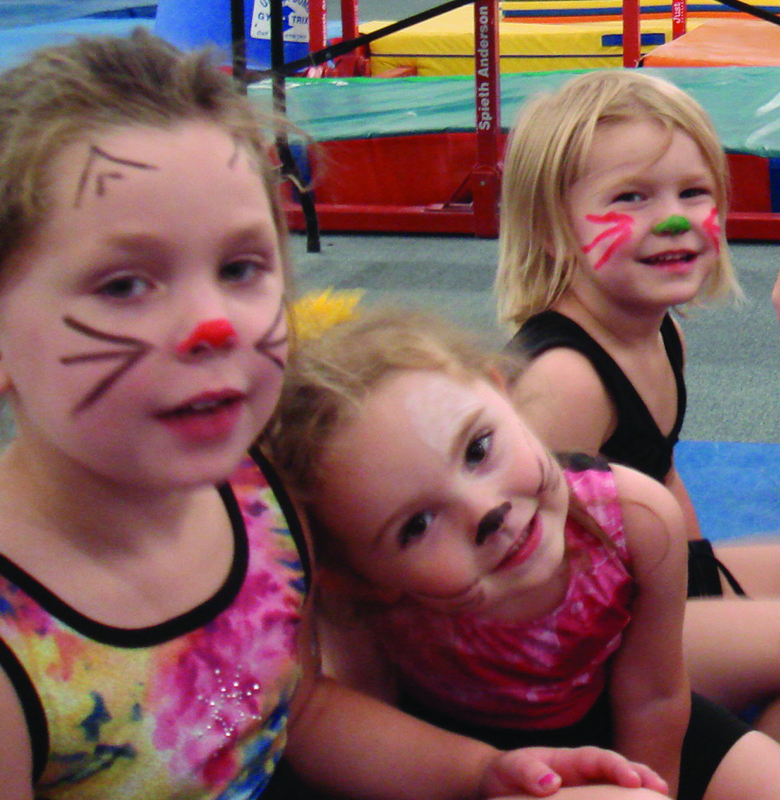 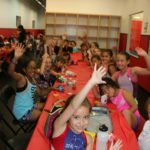 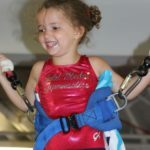 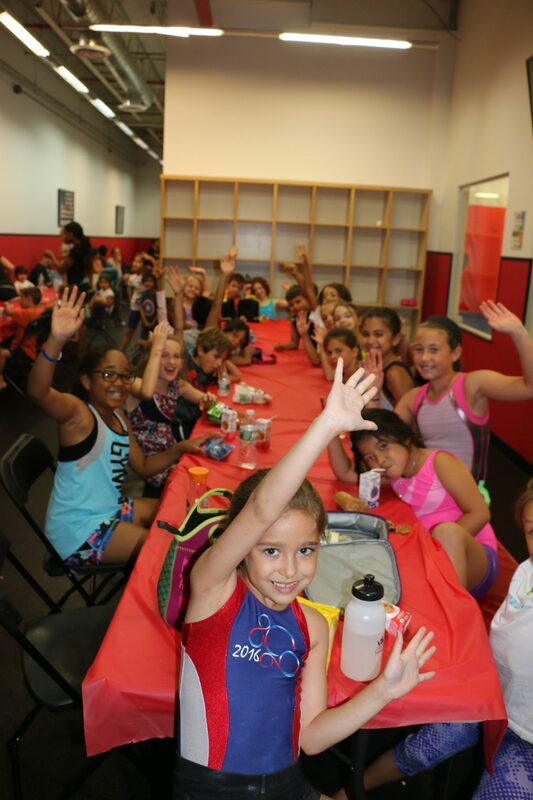 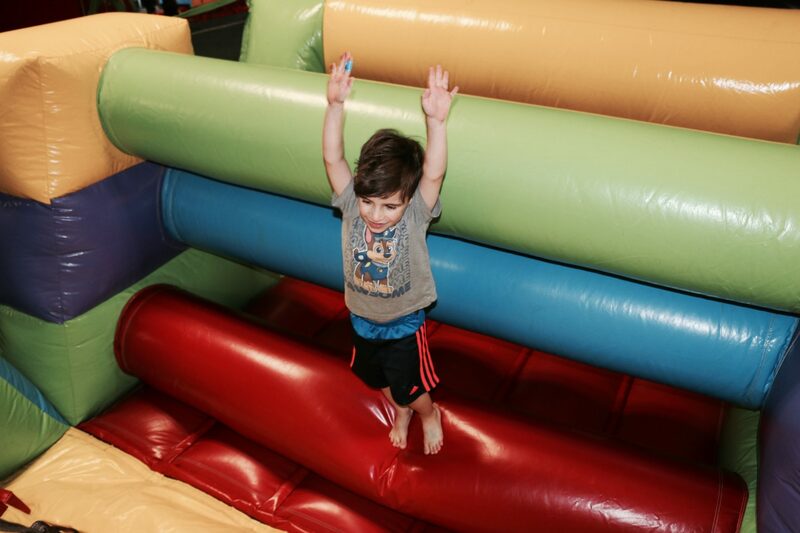 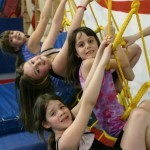 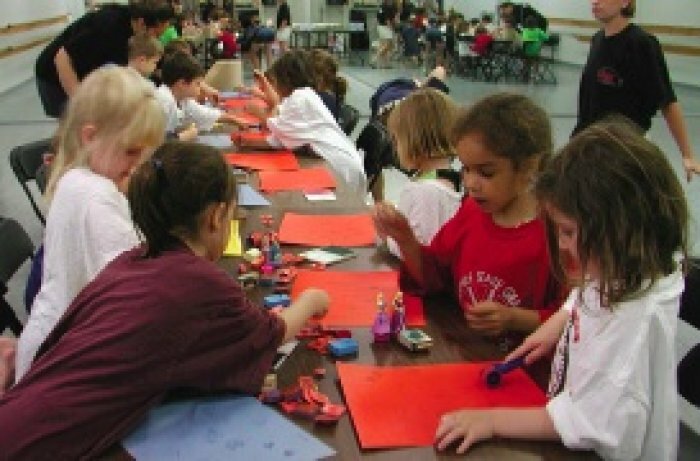 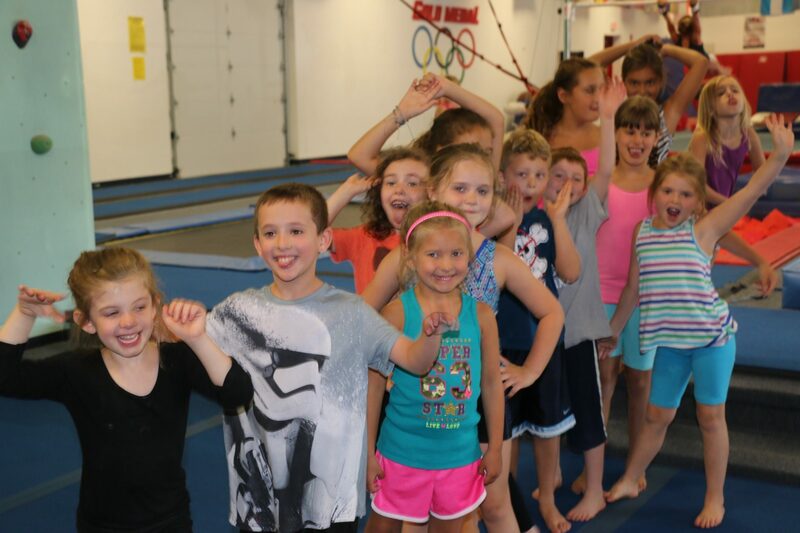 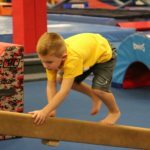 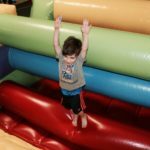 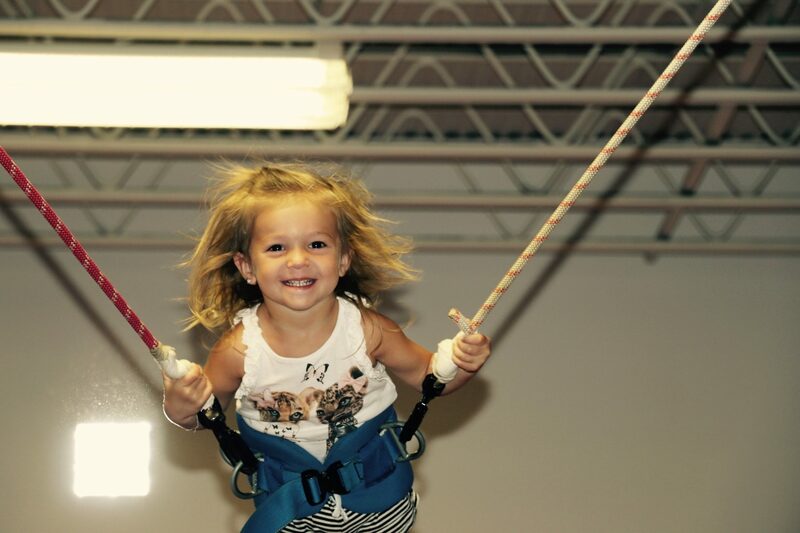 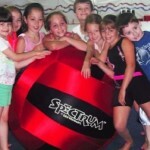 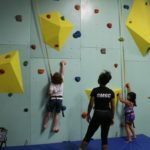 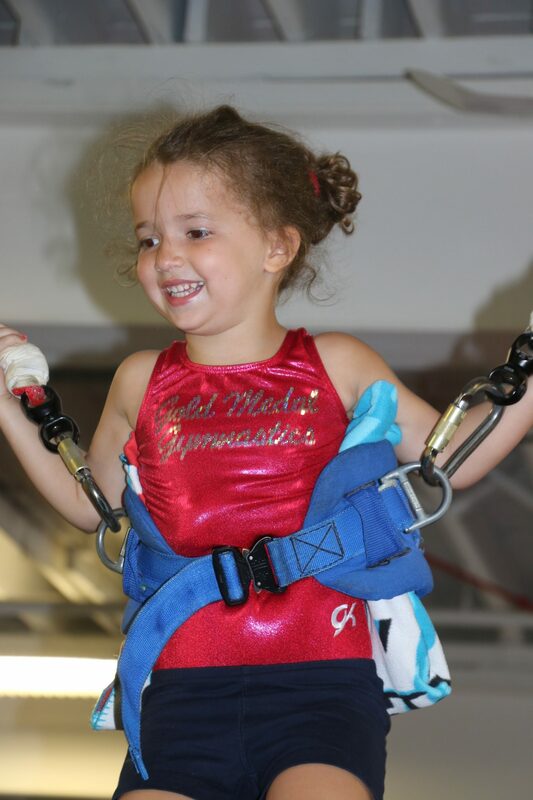 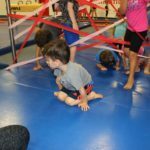 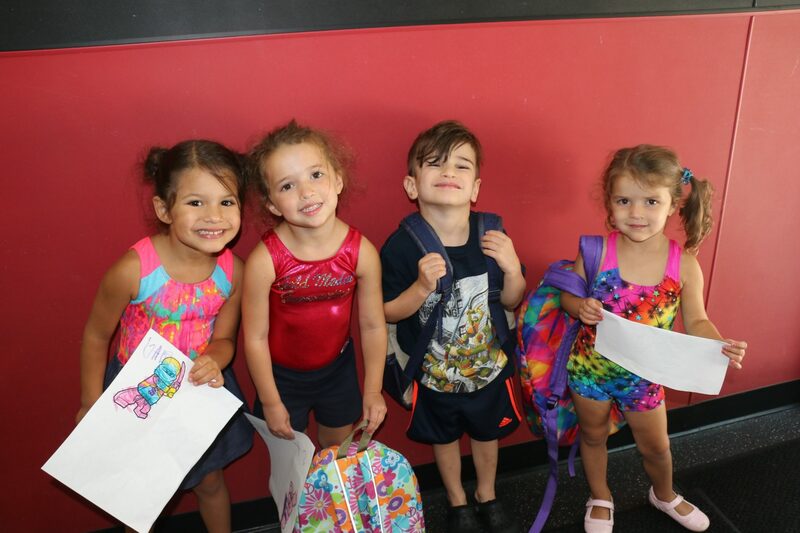 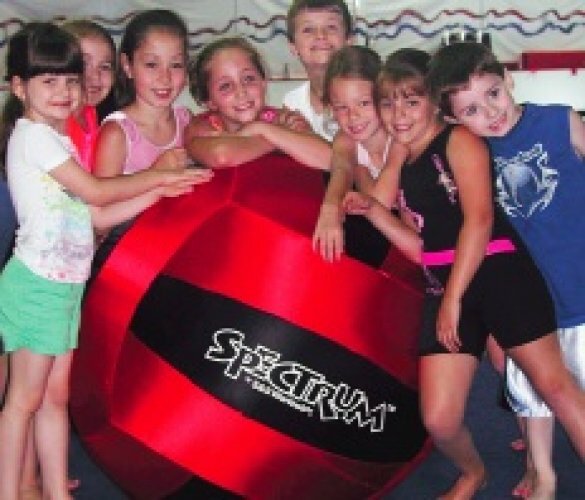 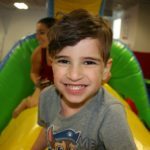 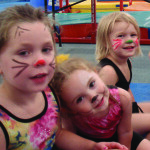 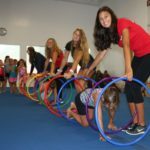 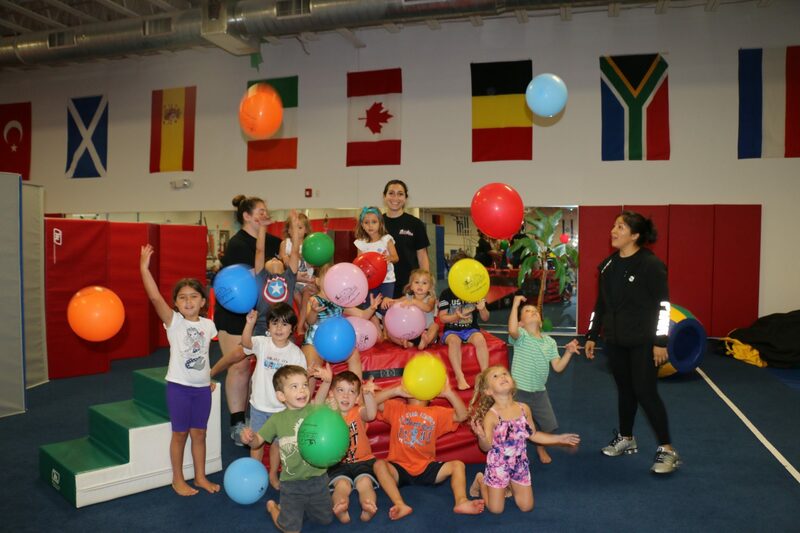 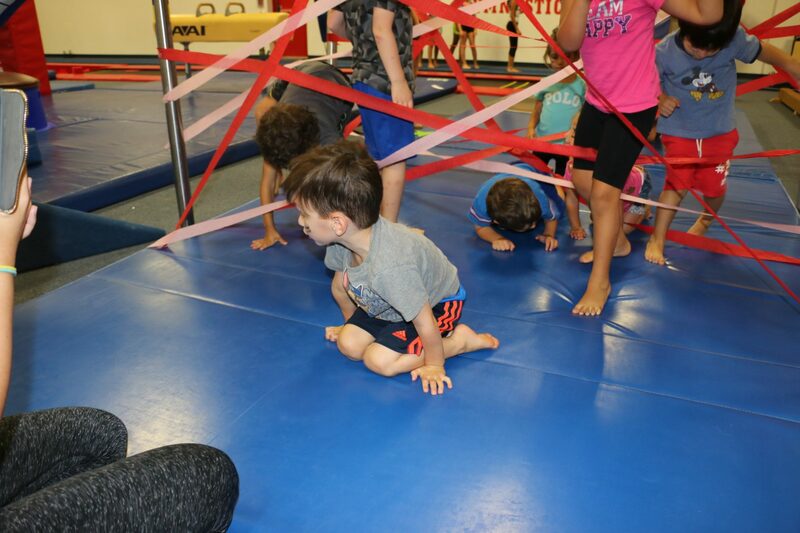 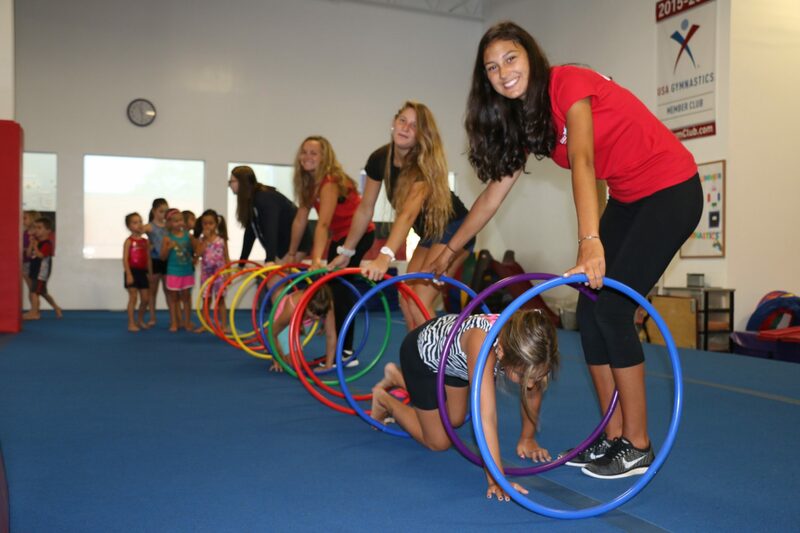 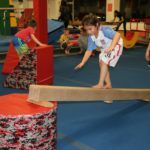 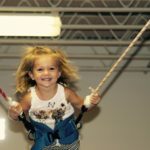 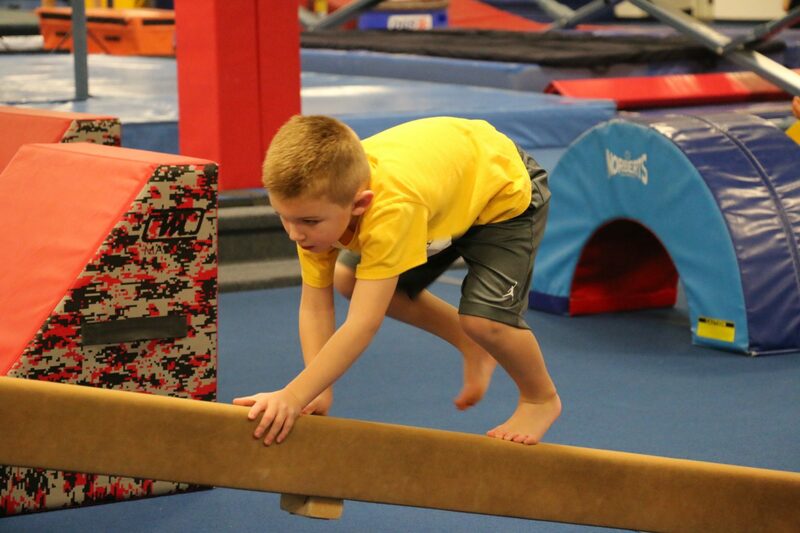 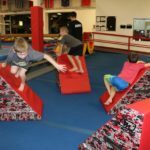 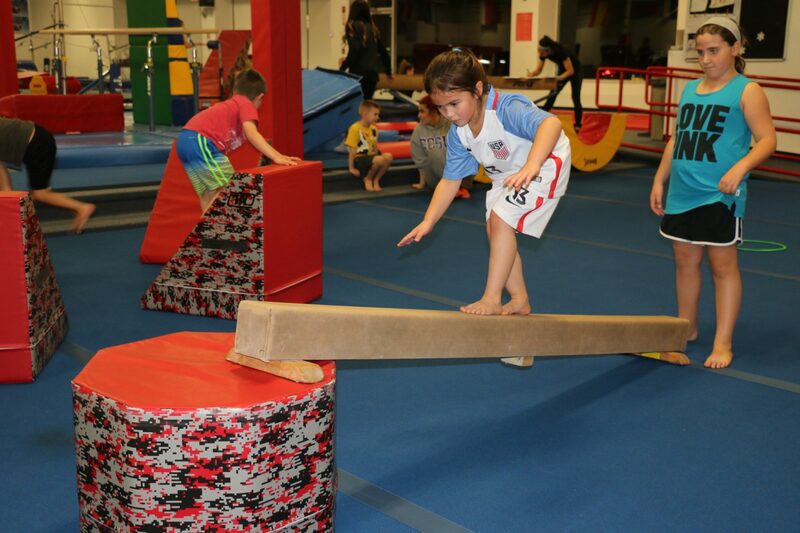 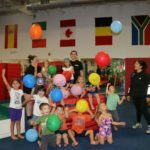 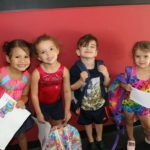 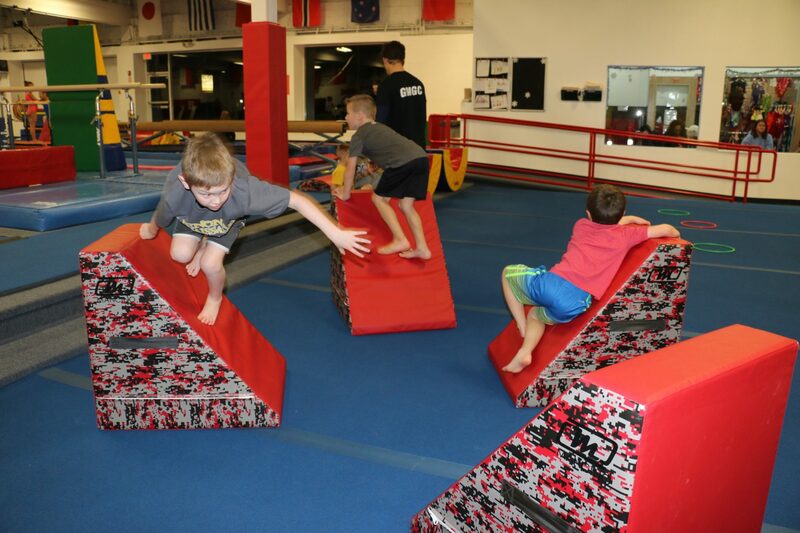 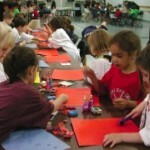 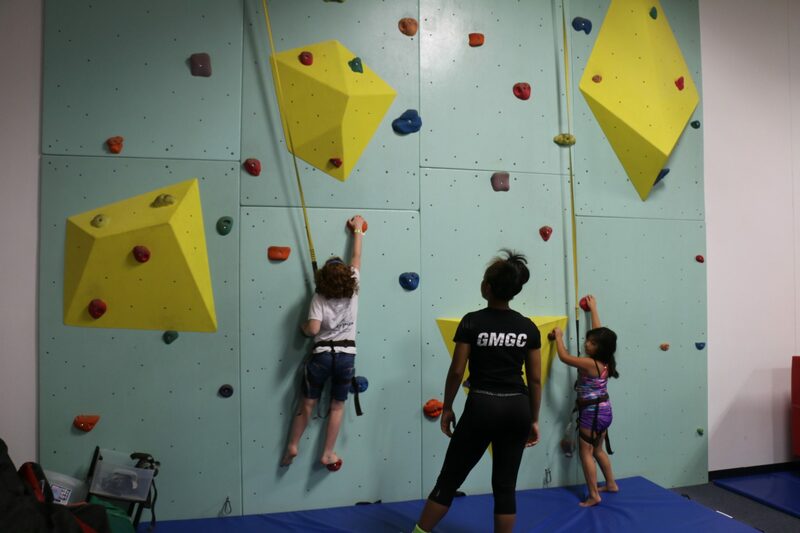 Choose from either Gymnastics Camp or NINJA ZONE Camp! 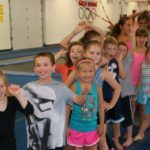 Runs 3 days a week at 9:30am to 12:30pm.